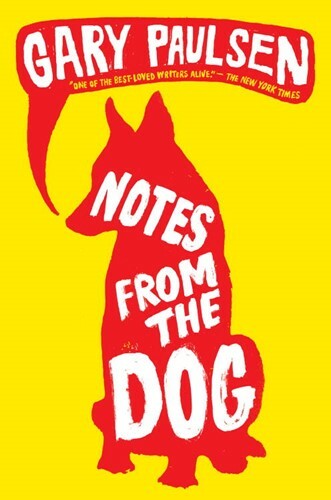 “Sometimes having company is not all it’s cracked up to be.” Fifteen-year-old Finn is a loner, living with his dad and his amazing dog, Dylan. This summer he’s hoping for a job where he doesn’t have to talk to anyone except his pal Matthew. Then Johanna moves in next door. She’s 10 years older, cool, funny, and she treats Finn as an equal. Dylan loves her, too. Johanna’s dealing with breast cancer, and Matthew and Finn learn to care for her, emotionally and physically. When she hires Finn to create a garden, his gardening ideas backfire comically. But Johanna and the garden help Finn discover his talents for connecting with people. From the Hardcover edition.